*actual counting began January 2011. Approximately 3000 boxes were shipped between 2006 and 2011. Help Us Ship More Boxes! 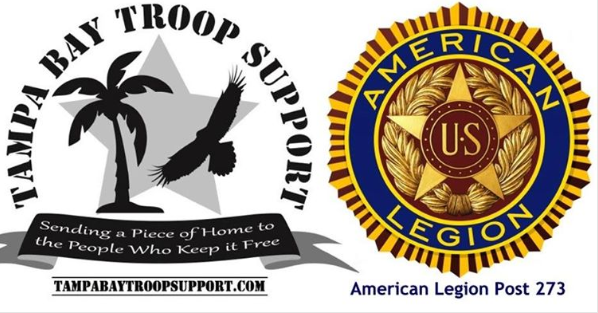 © 2019 Copyright Tampa Bay Troop Support all rights reserved.